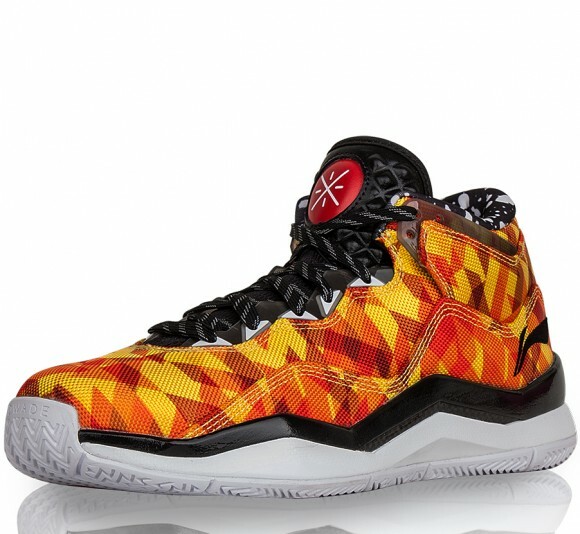 Another camo option is available from Li-Ning and the Way of Wade 3 line. This pair is dubbed Daz Fuego, and they feature a camo printed canvas upper like the Veterans Day colorway we reviewed. These are bit more on the vibrant side compared to the Veterans Day version, but they are a cool colorway for those that like loud patterns and prints. If you were interested, you can grab them now at SunLight Station. Hey will you review the way of wade 808s? The team shoe that wade and haslem play in. I wear stiff “arch support” insoles in all my sneakers. Do you think that the insoles might work to combat the pain that you were getting from the shank? I was thinking that since the support holds my arch up off of the midsole that it might eliminate that spot that u were having trouble with. Sup? @nightwing2303. 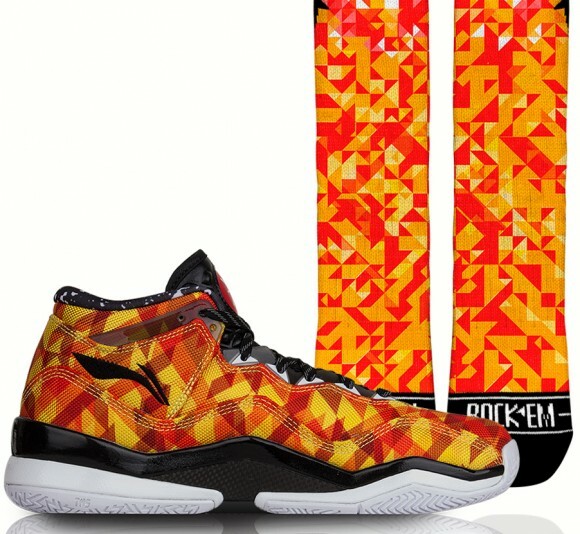 Andrew Foster has a good point on the wade 808’s. Just wondering if and when you would review them. One more thing! I was hoping you could make a video review on the DazFuego WoW 3.0’s? I haven’t seen the 808 available anywhere, but if I do then I’ll grab a pair. Are these a light pair of shoes? I really want to get these shoes but if they are a heavy shoe I will change my mind. 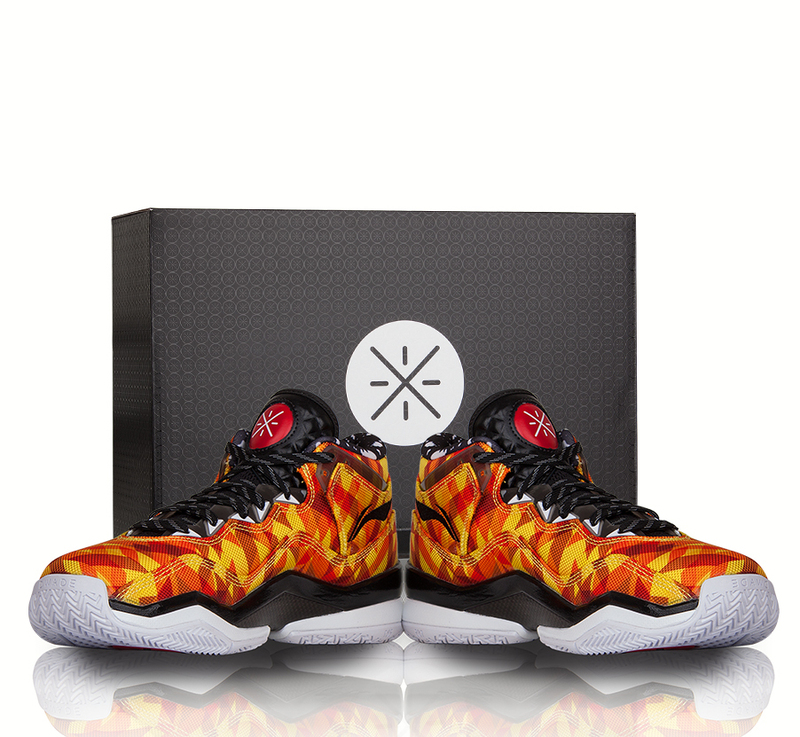 I purchased the lebron 11 and they were way too heavy for me.